If you prefer your countdown celebrations with a heavy dose of food and free-flow, then look no further than BK’s indispensable guide to the best feasts, buffets and set menus for every budget. 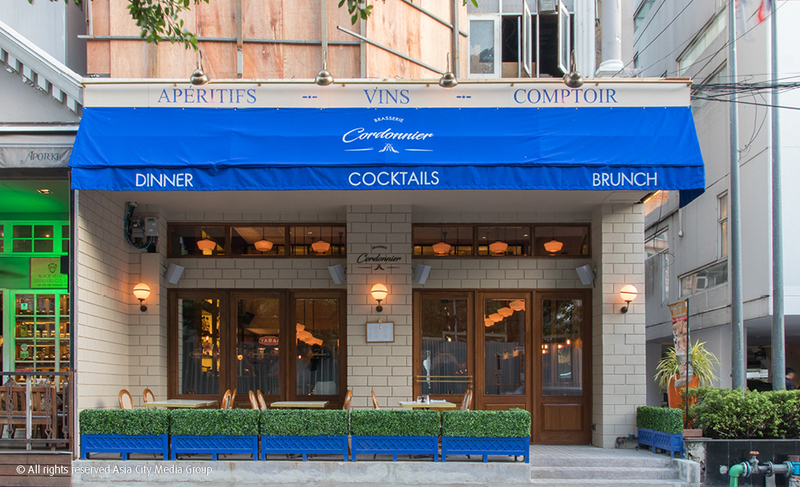 What: Three-course Italian set dinner, including a glass of prosecco and an oyster. The place: Casual pizza and pasta house themed after an Italian wine cellar. What: International New Year’s Eve buffet. The place: Buffet dining room with warm lighting, cream decor and a terrace. What: Three-course festive feast menu, with five options for every course. The place: Modern rustic Italian restaurant from Britain’s biggest celebrity chef. What: Set Italian New Year’s Eve dinner. 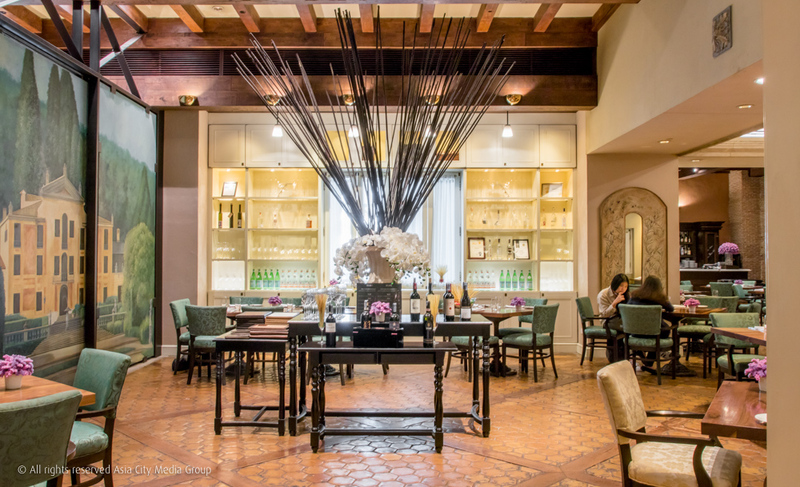 The place: Cozy yet elegant Italian restaurant. What: Three or four course set Italian dinner with tea or coffee. 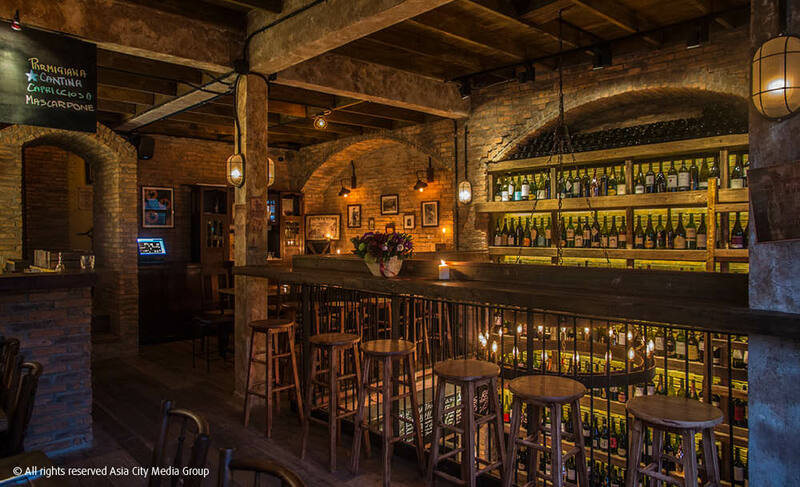 The place: Cozy Italian restaurant with distressed yellow walls, lowbeamed ceilings and brick archways. What: New Year’s Eve dinner buffet. The place: Modern Asian and international restaurant with poolside deck. What: New Year’s Eve dinner buffet with optional free-flow. 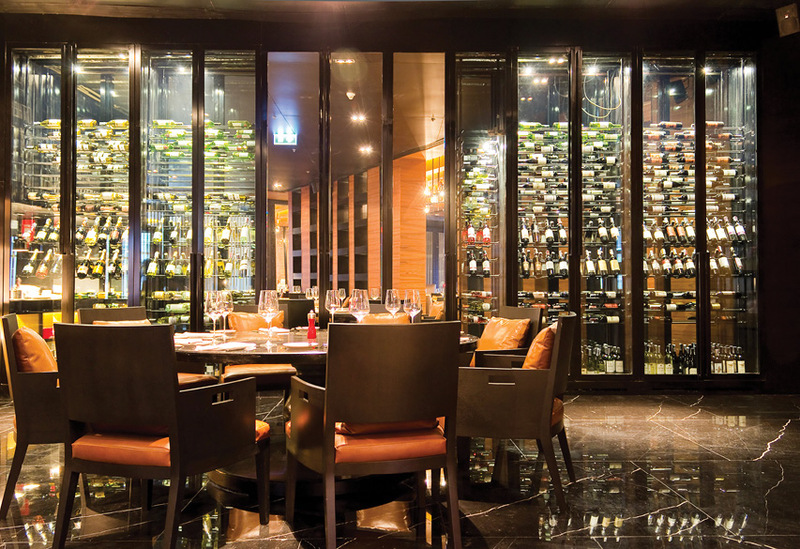 The place: A sleek international buffet restaurant with live cooking stations and minimal Japanese-style decor. 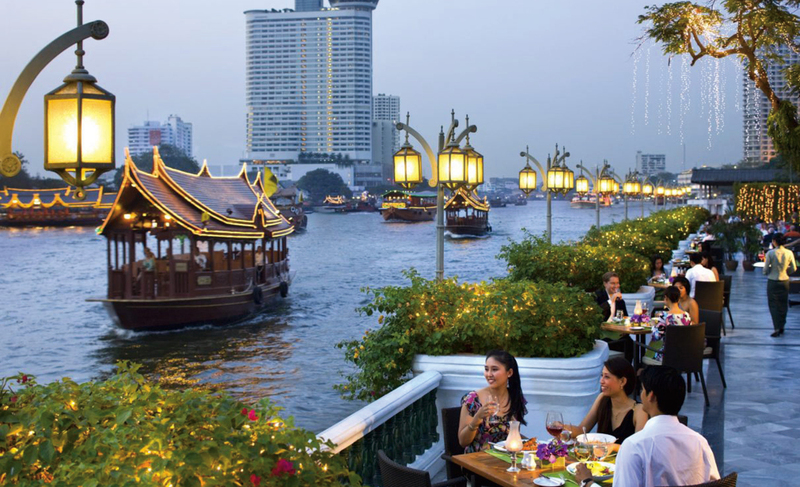 What: Royal Thai set dinner cruise plus transport to the river. The place: Romantic restaurant on a rice barge. What: Festive international brunch and dinner buffet. 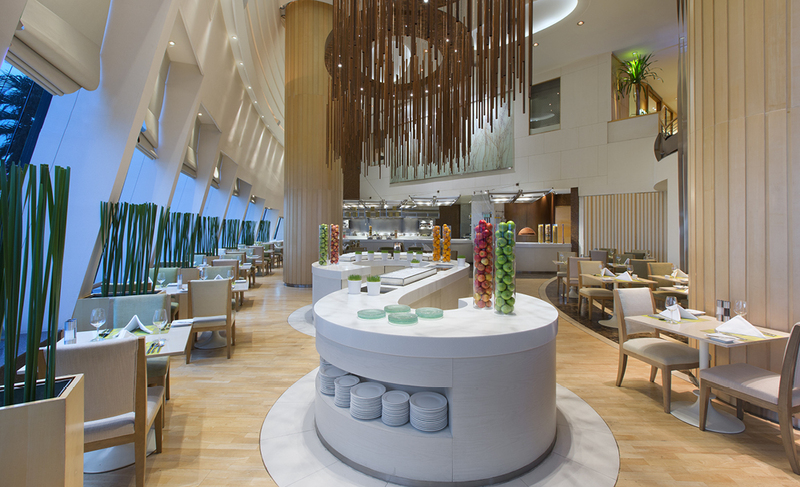 The place: A modern international buffet restaurant at the Pullman Hotel. What: Buffet dinner and after party with live band and DJ playing ‘90s tunes, plus panoramic views of the city’s fireworks. 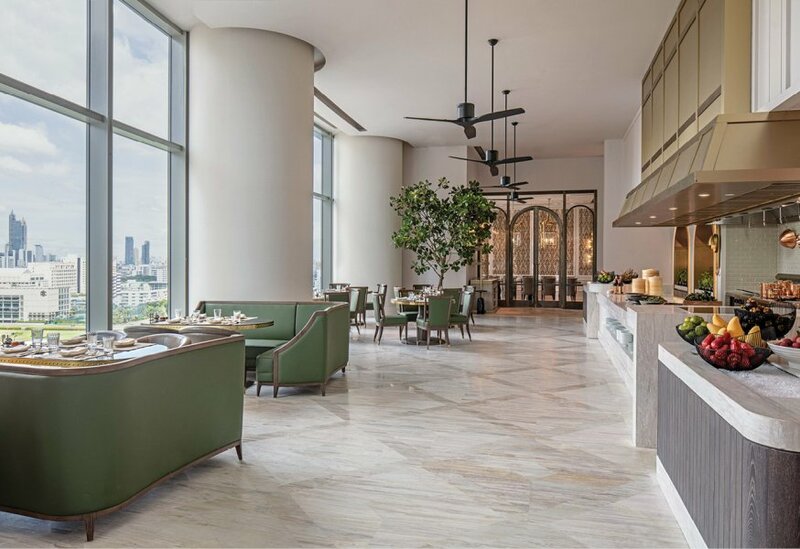 The place: A modern international buffet restaurant at the Pullman Hotel with panoramic views. What: “Roaring Twenties” themed countdown party. The place: A moodily-lit dining room, soaring ceilings and wild pan-Asian fusion menu. The place: A family-friendly French bistro on Sukhumvit’s party strip. What: All-you-can-eat Indian feast with optional free-flow followed by a party with DJs spinning Bollywood tunes. 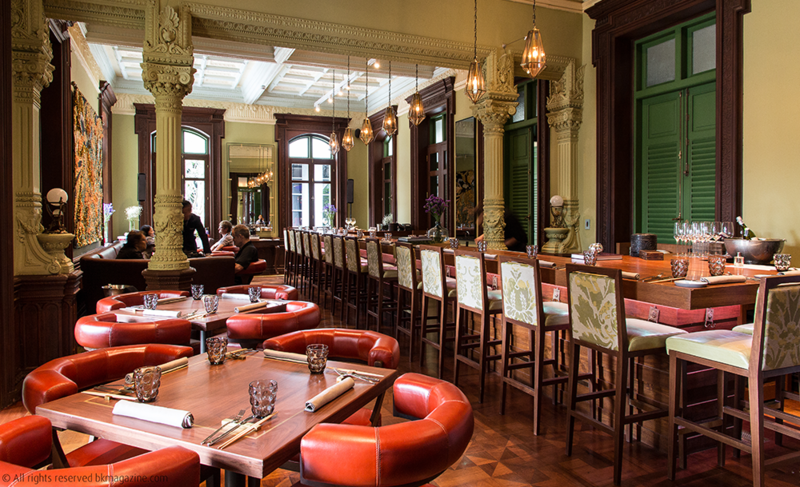 The place: Sleek and sultry Indian restaurant with on-theme drinks courtesy of Joseph Boroski. What: Jua head chef Chet Adkins prepares a seven-course menu of Japanese flavors to go with four biodynamic wines curated by Naturalista, with two dining sessions at 6pm and 9pm. The place: Charoenkrung izakaya serving upmarket, hip Japanese bar food. Jua, Charoenkrung Soi 28, 02-103-6598. 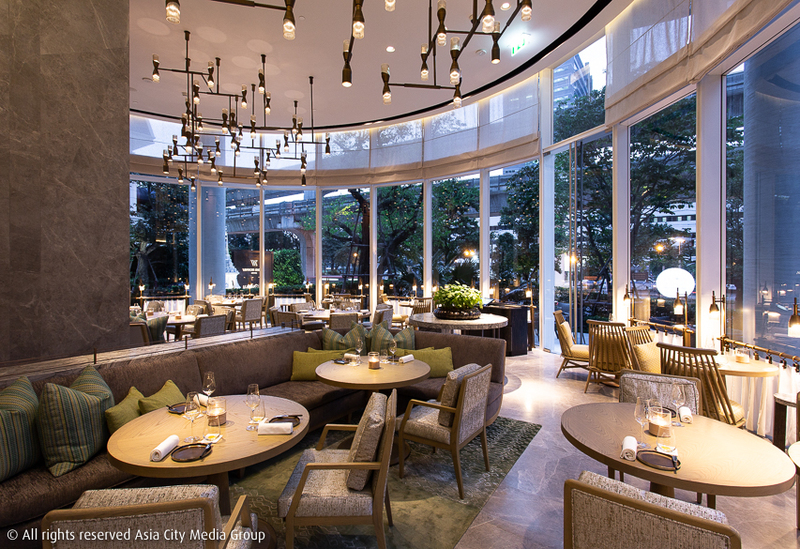 The place: W Hotel’s chic fusion restaurant blends warm amber lighting, comfy couches and wooden furniture. What: A festive brunch and dinner buffet. The place: A suitably vast buffet comprising more than 10 stations. What: A 10-course modern Indian feast with free-flow, jazz and live Indian music. The place: Indian contemporary fine-dining restaurant. What: Four- or six-course set dinner (Dec 31). The place: Choose to sit either in the Tuscan-referencing Italian restaurant Rossini’s or at its sultry live music partner, The Living Room. The place: Enticing international buffet line with live cooking stations in a wide open dining room. What: New Year’s Eve rooftop party with live DJs and views of the city’s fireworks. 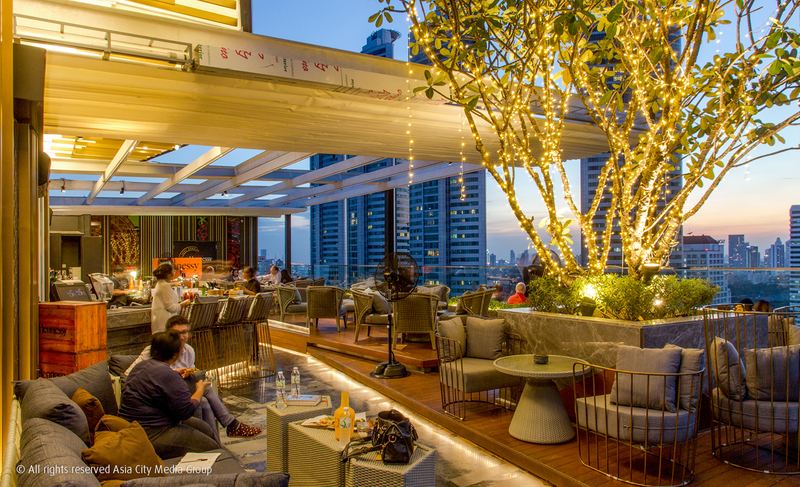 The place: Sukhumvit rooftop bar with chill garden vibes. What: New Year’s Eve five-course dinner and garden party. The place: Beautiful mansion, formerly the Russian Embassy, housing colonial-chic The Bar and casual outdoor bistro The Courtyard. The place: Beautiful mansion, formerly the Russian Embassy, housing grand colonial east-meets-west (and Asia’s 50 best) restaurant. What: An eight-course set menu dinner. 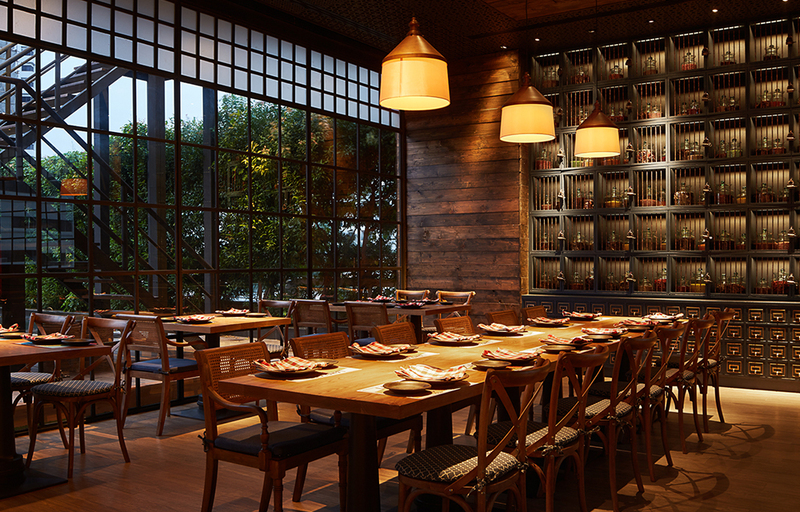 The place: The St. Regis Bangkok's flagship rustic yet modern Italian restaurant. 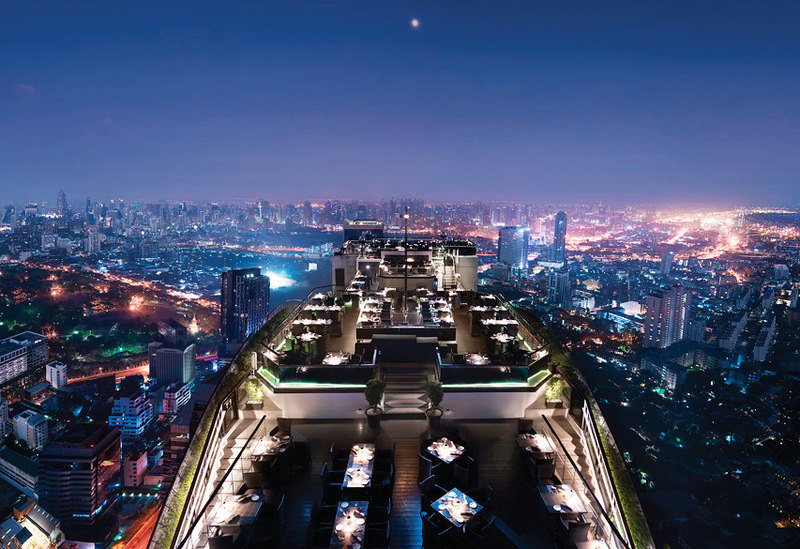 G/F, The St. Regis Bangkok, 159 Ratchadamri Rd., 02-207-7815. 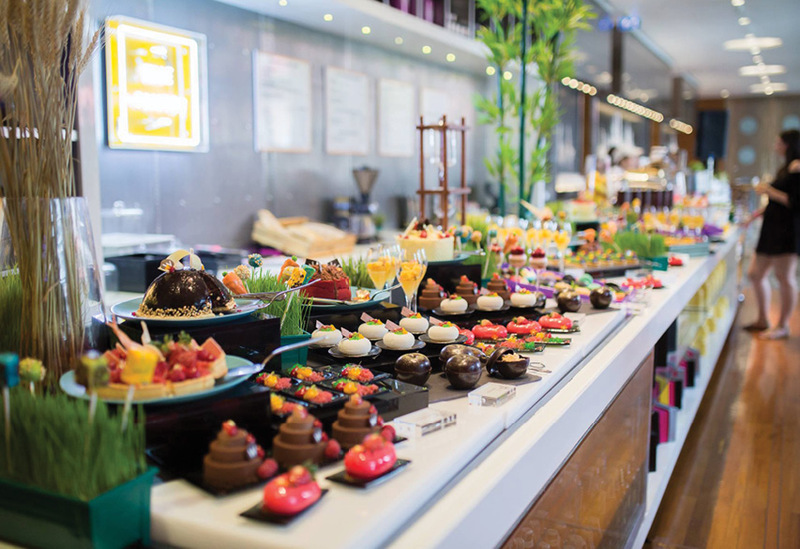 What: Grand buffet dinner with free-flow prosecco and canapes. The place: A warm, calm brightly lit French dining room with views of the bustling surrounds. 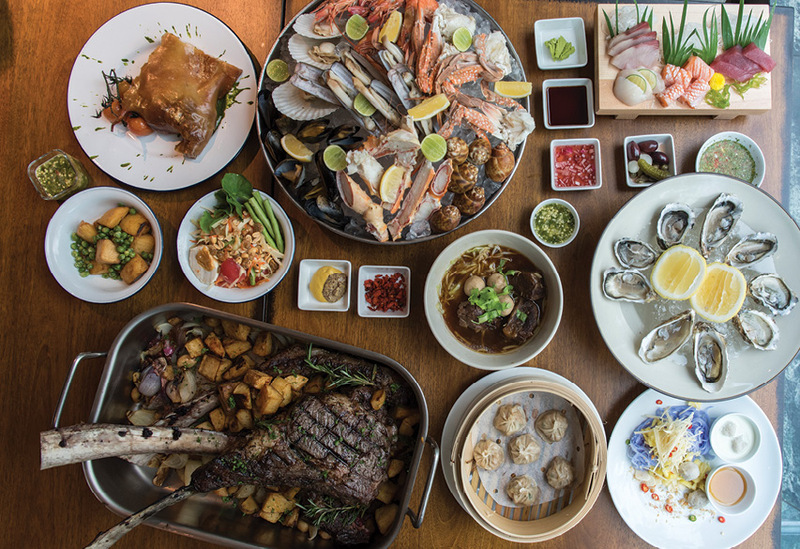 What: NYE buffet Dinner (Dec 31); hangover brunch (Jan 1). 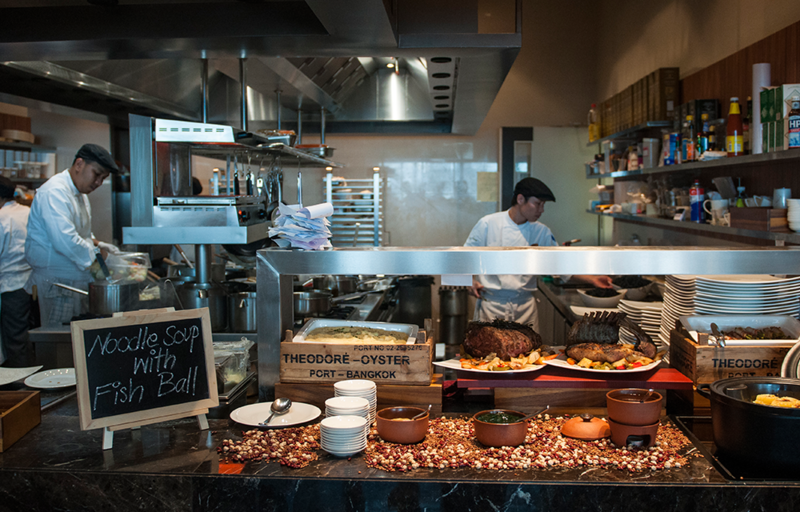 The place: This most talked-about buffet spot has 12 stations and a wide array of food. What: Four-course set dinner, including a glass of sparkling wine. The place: One of the city’s best views from 61 stories up. What: Western and Asian dinner buffet with free-flow. 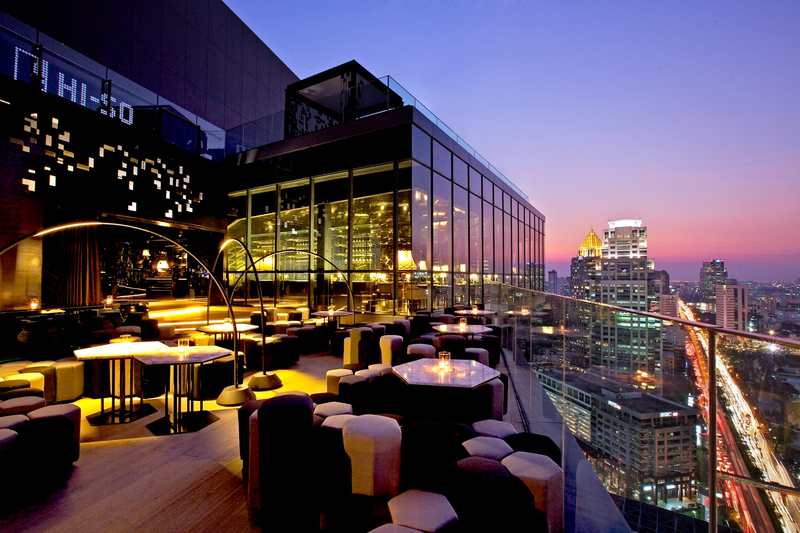 The place: Restaurant in Bangkok’s most high-end Japanese hotel. What: Buffet dinner with live music and a Champagne toast. The place: French-inspired cuisine with stunning views of the city. What: Five-course dinner featuring lobster, caviar and wagyu. The place: Award-winning steakhouse with sleek, modern, dark-wood interiors. What: Thai-inspired Nordic eight-course dinner. The place: Nordic-Thai flavors and inventive techniques in a lavish colonial-slash-Scandinavian setting. The place: Unique views looking out over Lumphini Park. 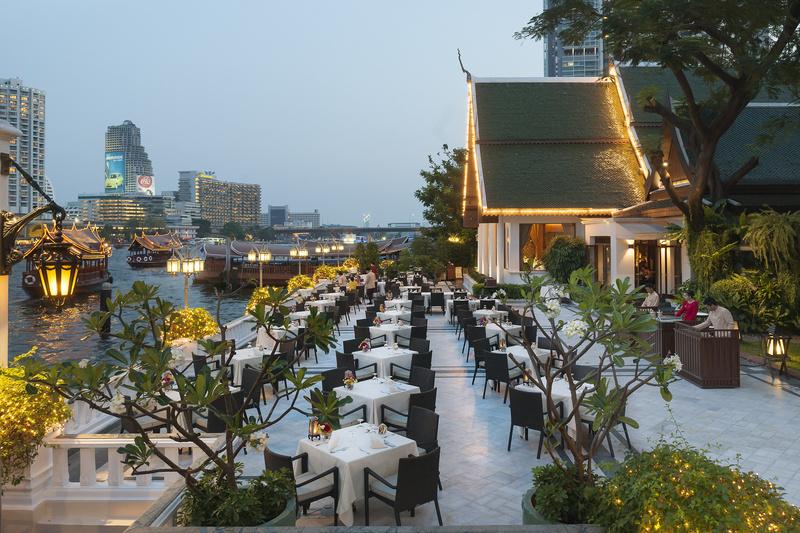 The place: The terrace borders the river in an elegant alfresco setting with a backdrop of traditional Thai pavilions. What: Firework display over the Chao Phraya River and dinner. The place: Glamorous five-star riverside restaurant serving Italian classics. What: A nine-course fine-dining menu. 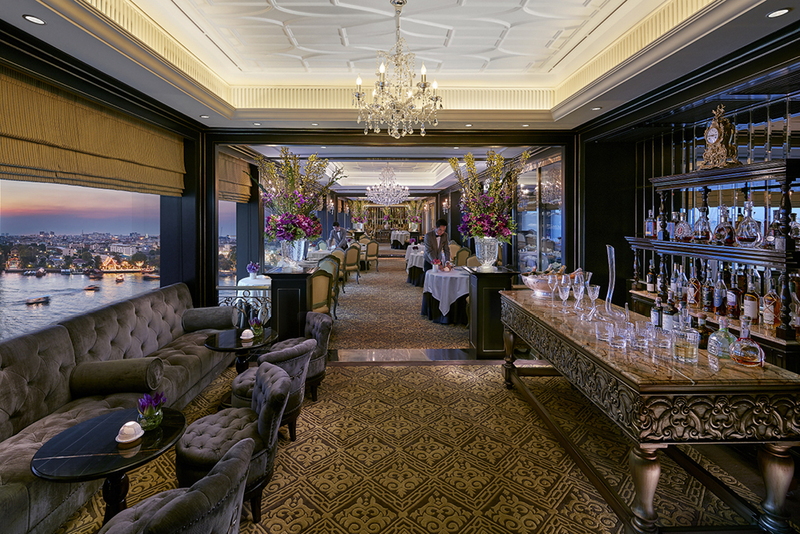 The place: Bangkok’s original French fine-dining restaurant has a spectacular view of the river. What: Black-tie gala buffet dinner with live entertainment and welcome cocktails. The place: A relaxed riverside dining atmosphere in the poshest of hotels. What: Seven-course degustation menu with a glass of Champagne, live DJs and performances.